In this modern era of Smartphones and tablets, we all use our gadgets with carefree attitude and do a lot of work while carrying our devices in hand which increases the possibility of a mishap with your device. Therefore, it is quite essential for people to have a back up of all their contacts, messages and most importantly apps and other data which, if unfortunately, get lost, then they won’t have to cry a bucket because they did not have a backup for them. Android devices are quite popular, not only for their functionality and ease of use but also because Google provides Android users to have a back up of their contacts, images, videos and other important files. 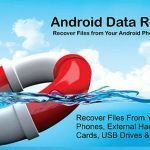 But yet, not even Google provides backup of your apps and its data which is why you must know of the various Android back up apps available that help you to have your device completely backed up in case of an unwanted event with your device. if you are not a fan of rooting your device to get a backup then you should not be looking any further than Carbon as it is one of the best backup applications. Carbon works very well in backing up your messages, apps, texting dictionary and call logs. You can also avail its paid version to enjoy many more backing up services but the free version of Carbon works fine too. it is also one of the most solid apps for backing up your apps; the only downside with this app is that it does not back up messages, call logs and other such things. But yet it works very well and it has in fact a great feature of cloud storage as well. You can backup the apps at several locations of your choice. 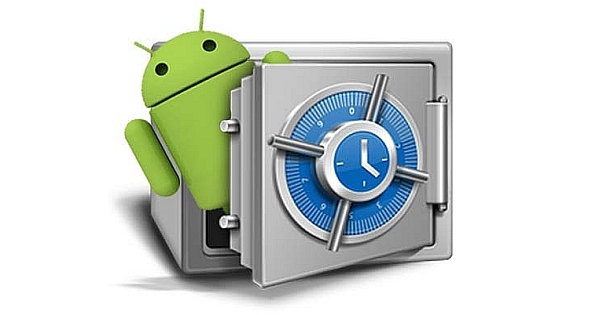 if rooting is not that you are hesitant of then Titanium is a perfect backup app for your android device. 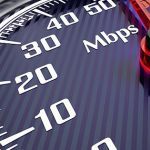 It backs up your data incredibly fast which is one of its most endeared features. Its free version is fairly good but its paid version is even better and provides a lot of other great features such as encryption, cloud backup, app freezer, scheduled backup, moving apps to SD card and a lot more. 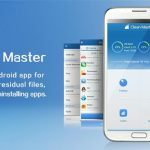 honestly, it is one of the best 5 backup apps for android because of the simple reason that it provides great storage space of 1 GB for the backed up data of your device. The space can be expanded up to 8 GB by simply asking your acquaintance to try the app. You can use Amazon’s Cloud server to backup your data. when it comes to the best backup apps for Android, there is no competition for Super Back whatsoever. You can easily backup whatever you want to different sources such as SD card, Gmail or to your PC. Its free version does not lock any feature which is its ne of the great features; however paid version has many more features. Also, the paid version comes with a very nominal rate of about $2 only.